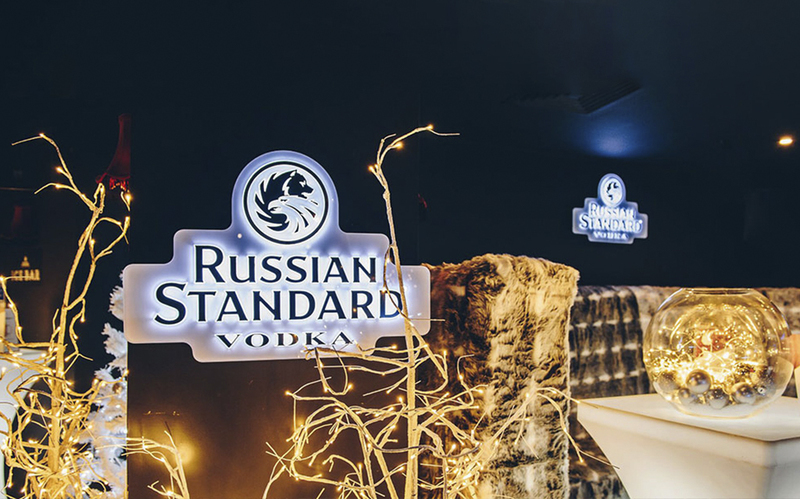 Founded in 1992 by pioneering Russian businessman Roustam Tariko, Roust Inc. quickly became a leading distributor of premium spirits brands. 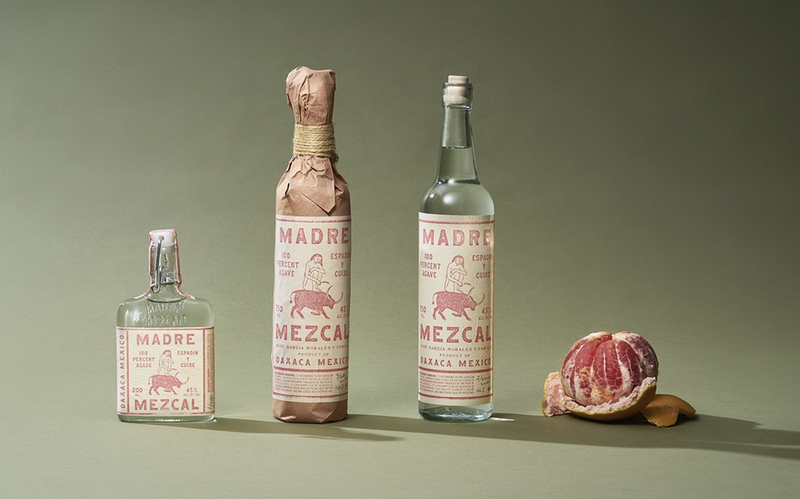 In the 21st century, Single Malts are the next big (old) thing. 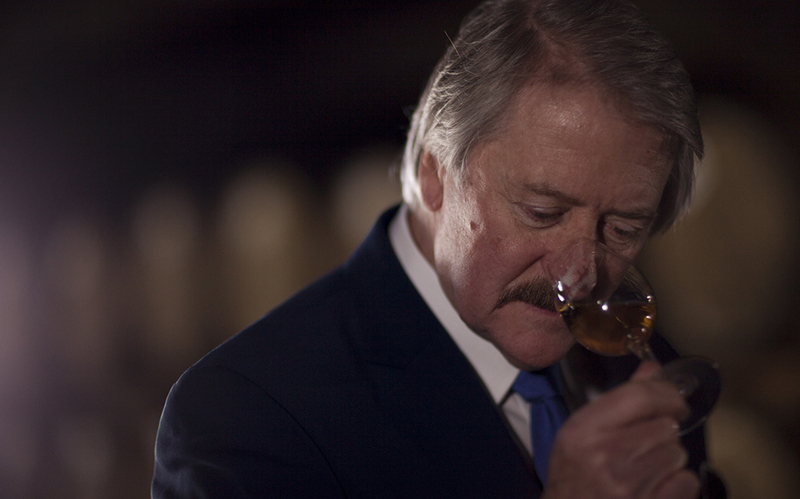 No one knows this better than Richard Paterson, man behind legendary brand The Dalmore.